So with winter well and truly upon us the desire to protect our skin, especially our hands is much greater. 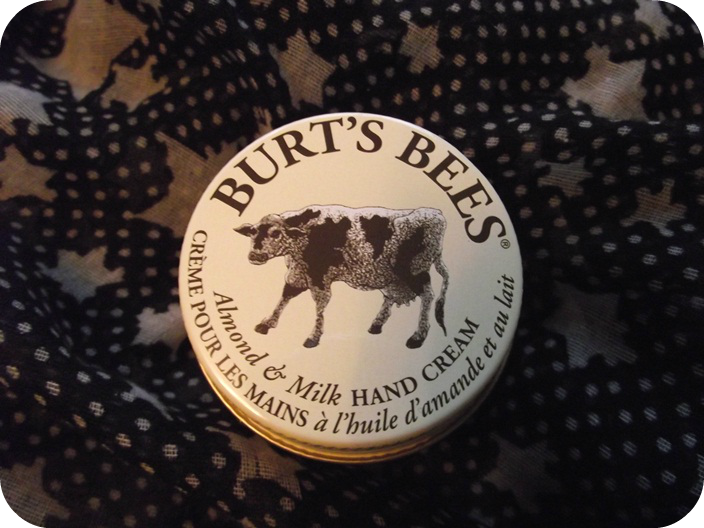 A good quality hand cream is a must, and the well known Burt's Bees brand has got the perfect winter hand salve to solve your problems. Burt's Bees Almond & Milk hand cream is a luxurious 100% natural handcream targeted to rescue the skin on hard working hands. 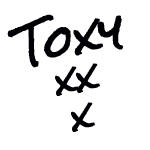 The cream is made from sweet almond oil and vitamin E which combined helped moisturise very dry hands. 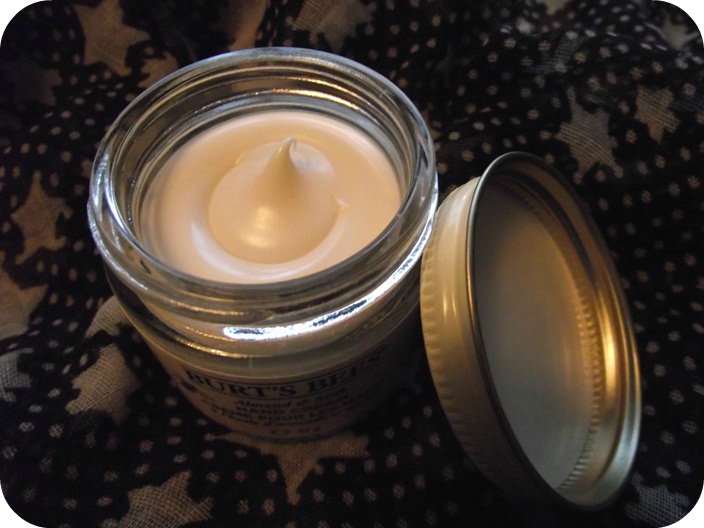 The addition of Burt's famous beeswax then helps seal that moisture in and protect your skin from the elements....creating a soft shield over your skin which leaves your hands feeling super soft and hydrated. 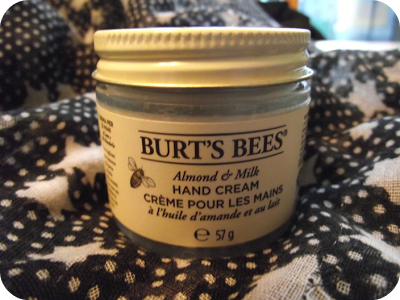 Burt Bees Almond & Milk Hand cream has a strong almond scent which if you hate marzipan you should perhaps avoid as the smell does linger. The cream itself is almost bordering on a balm like texture....its that thick...once rubbed in your hands this cream immediately goes to work and dry skin is zapped away leaving your hands feeling super soft, a feeling that lasts for quite some time!!. Even though the jar is only 55g this will last you quite a while mainly due to the consistency and also how well the cream works. The jar above with cost you just £9.99 of which you can buy from the fabulous Lucy rose website. Lucy Rose is jam packed with natural/organic goodies and products plus a whole host of gift sets and sale items - perfect for that last minute rush before xmas. I love Burt's Bees! I am obsessed with their scrub and of course their chapstick, especially in winter! I am going to have to check out this hand cream.